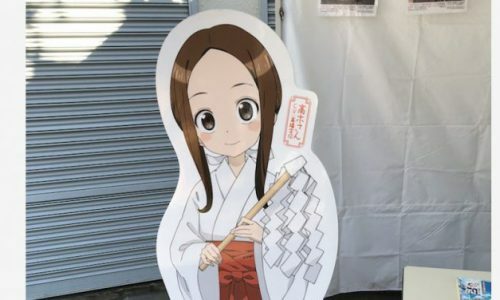 “Karakai Jouzu no Takagi-KAN special event” is held on Saturday, April 29 commemorating the release of Blu-ray & DVD (releasing on March 28) from the popular TV anime “Karakai Jouzu no Takagi-san”. 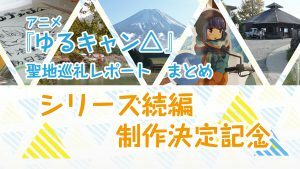 At the event, voice actress of Takagi san, Rie Takahashi gives “Karakai Jouzu no Takagi-KAN” directly to you. Takagi-KAN means Can of drink which appears on episode 3. 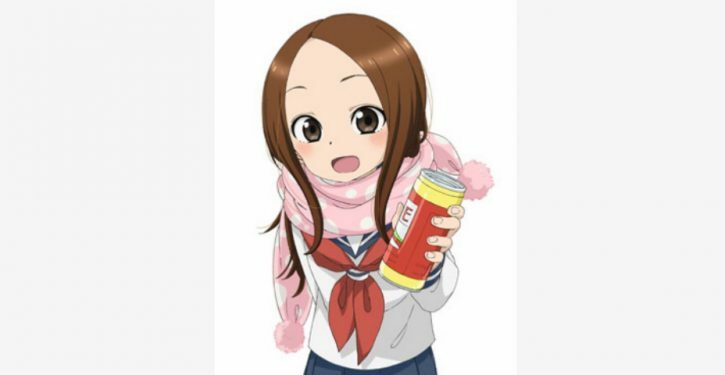 “Karakai Jouzu no Takagi-KAN” Announcement of the unique event with can of drink! Every week Takagi san ‘s variety of “teasing” techniques which exposes well, and this unique event with the real actress will be carried out for the first time! 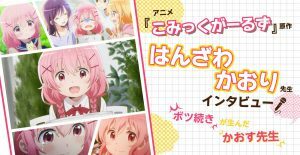 In addition to Rie Takahashi’s talk event as the role of Takagi san, this special can of drink with the new illustration printed will be given by Rie Takahashi. Isn’t it rare opportunity? How does it taste like? Let’s wait and see! To participate, you must book and purchase “Karakai Jouzu no Takagi-san” Blu-ray & DVD Vol.1 at the target shop. 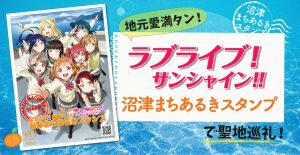 Then they will give event participation ticket in first-come. Please check with the target shop for details. Karakai Jouzu no Takagi-KAN” the special event outline. Your will be distributed one event participation ticket when you are pre-ordered Blu-ray & DVD Vol.1 of “Karakai Jouzu no Takagi-san” at one of the target shops. Please note that it is on a first-come-first-served basis. “Boku no Hero Academia” broadcasts on every Saturday at 17:30(JST) from 7th April 2018! 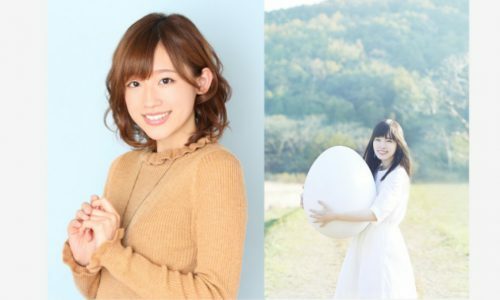 Voice actress unit “Milky Holmes” decided to break up. 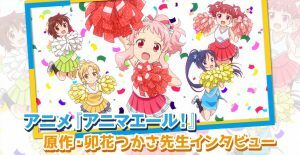 “Karakai Jouzu no Takagi-san” Mini live event featuring voice actresses!